Your kids want to help clean up the house (so you're already winning! ), but how can you make sure you don't end up with a bigger mess than you started with? Choose chores that are age-appropriate. 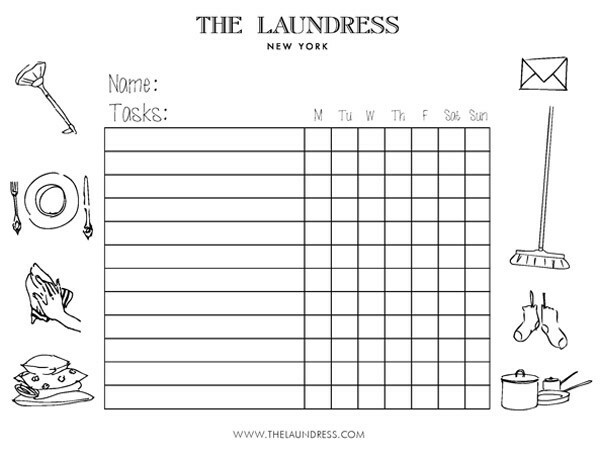 Print and let the kiddos color our downloadable list of responsibilities! Download our Weekly Chore Chart for an easy to check off list. 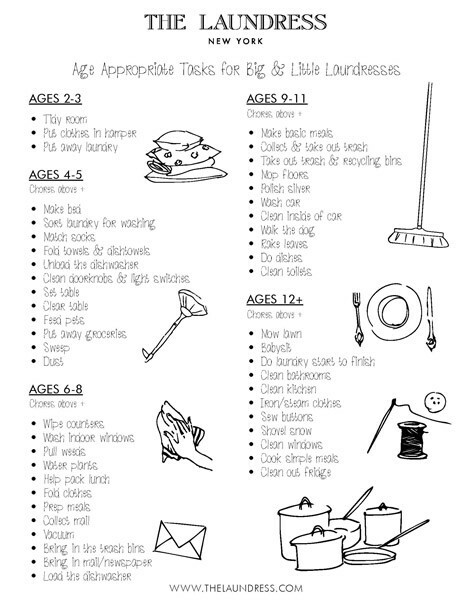 Download the Age Appropriate Task List to get your big and little ones in on the cleaning act.